At the time, he had just started working on the issue of the ecological Commons — the air, water, soil, forests, fisheries and ecosystems upon we we all depend for our survival. His aim was to help develop an international legal framework to protect the ecological commons. Now, three years later, he has accomplished a good deal toward that goal, with two books about the ecological commons under his belt. 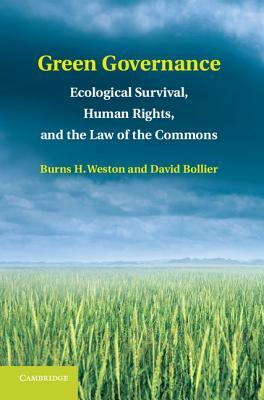 He co-edited a book of essays, The Wealth of the Commons: A World Beyond Market and State, and co-wrote another with legal scholar Burns Weston, Green Governance: Ecological Survival, Human Rights, and the Law of the Commons. He talks about the latter in this interview. 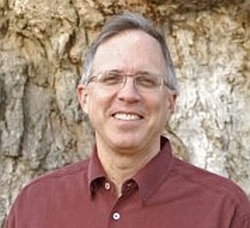 David Bollier is the co-founder of the Commons Strategies Group, co-founder of Public Knowledge, and founding editor of Onthecommons.org from 2003 to 2010. 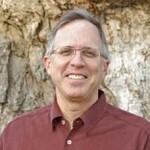 He now blogs at Bollier.org. A Senior Fellow at the Norman Lear Center, Bollier is the author of more than ten books, including Brand Name Bullies and Viral Spiral. Bollier’s 2010 book Viral Spiral is about the rise of the digital commons of the internet — a place where “commonses,” he says, are easy to create because the barriers to entry are so low. Francesca spoke to him that year.